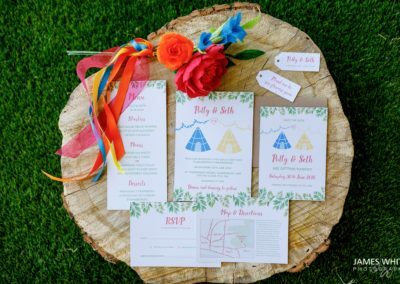 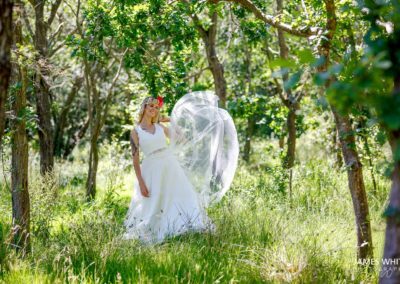 Eco friendly is on everyone’s minds these days, but how do we apply it to the wedding industry? 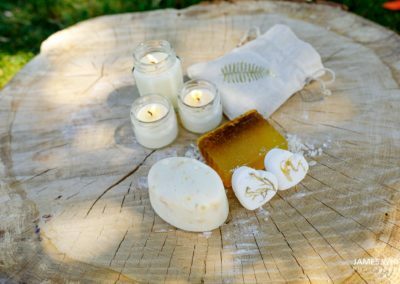 We wanted to look at how we could minimise the waste created and what eco friendly options we could use in place of traditional ones. 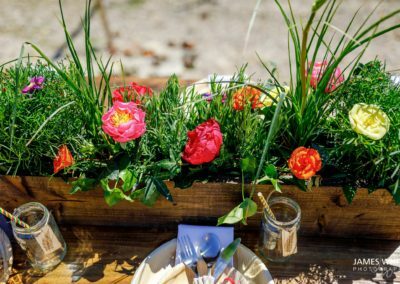 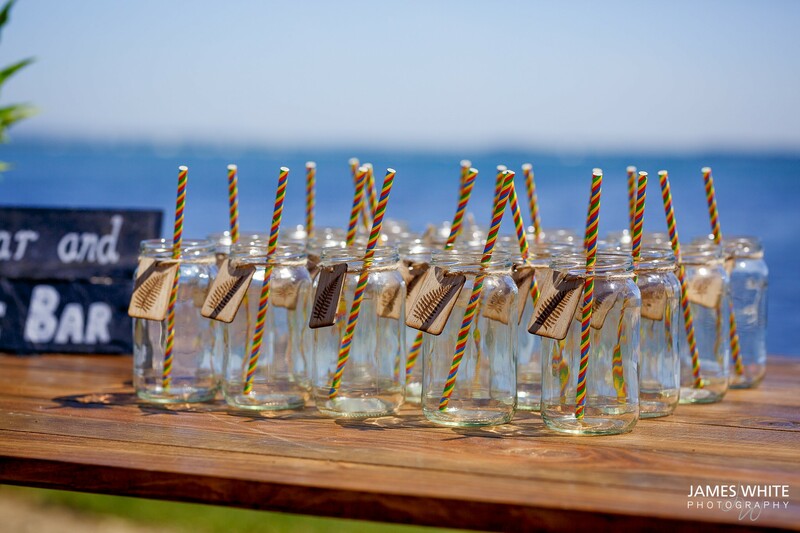 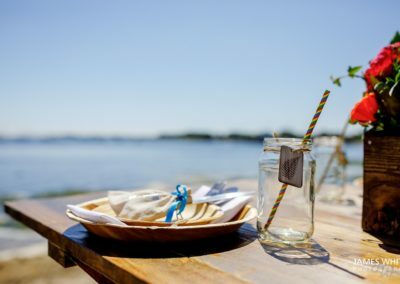 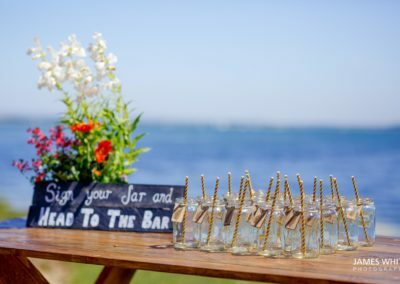 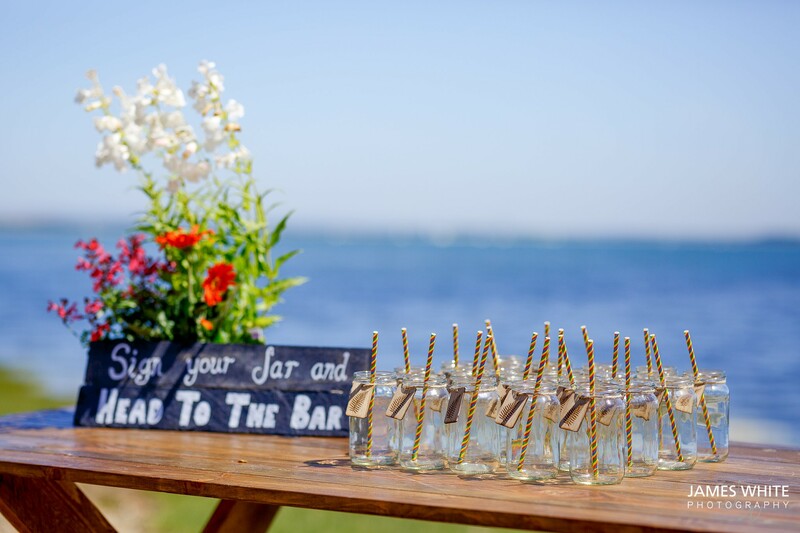 With people becoming more and more focussed on the way we treat our environment it only seems right the wedding industry also looks at the effects of hosting these events. 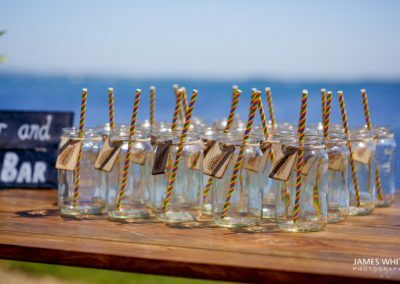 Balloons, floating lanterns, single use straws and of course flowers all frequently used elements that create a lot of wastage. 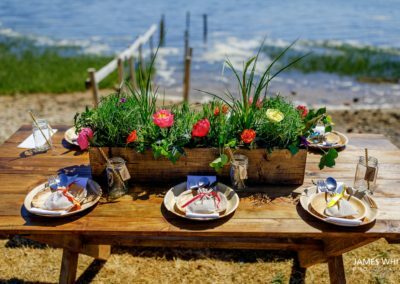 Couples are increasingly aware of sustainability and many are considering how they can incorporate it into their planning. 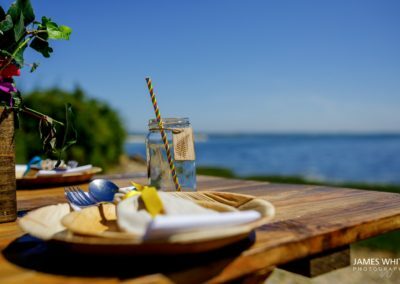 Using local suppliers as much as possible we sought to reduce our carbon footprint as well as look at options that wouldn’t clog up the oceans and damage wildlife. Set on Hayling Island Hampshire, Tournerbury is a stunning 50 acre woodland. 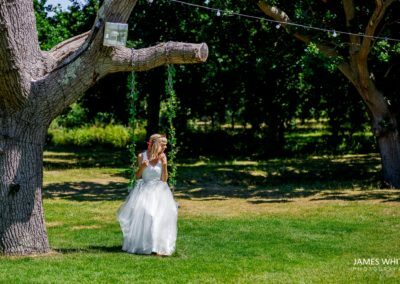 It’s perfect for a festival style wedding day and a licenced venue which also allows guests to camp on site, so there’s little need for transport everyone’s arrived! 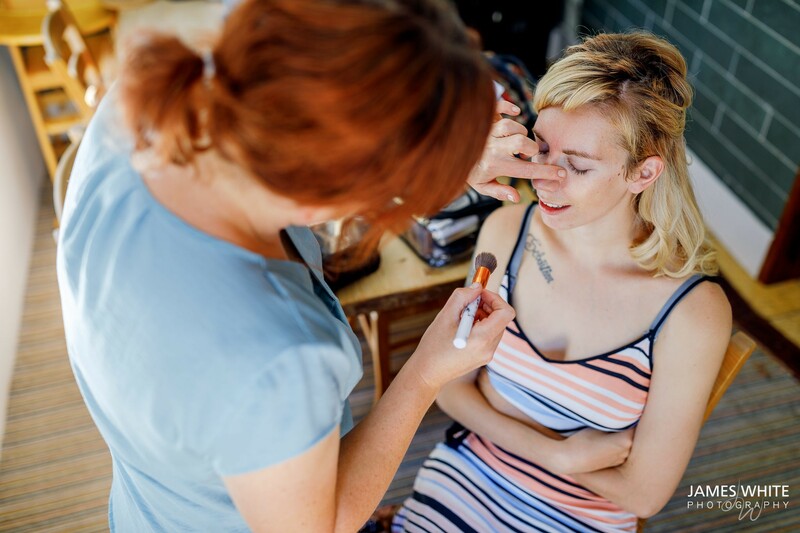 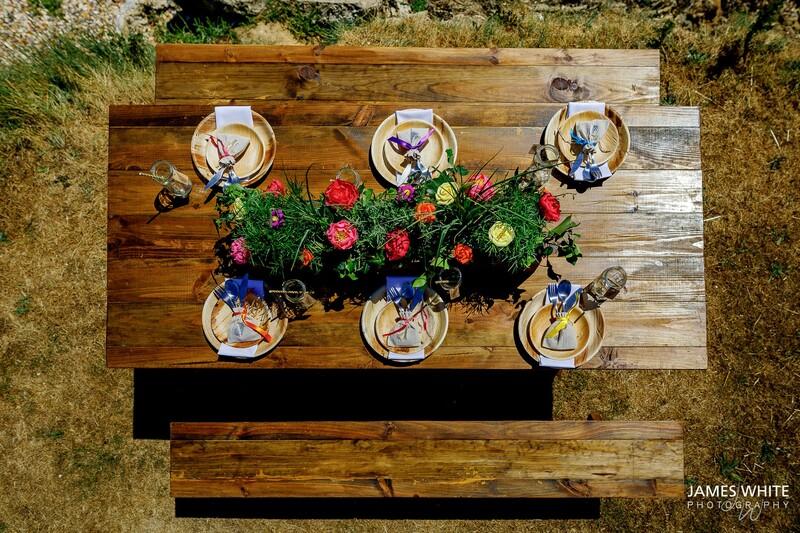 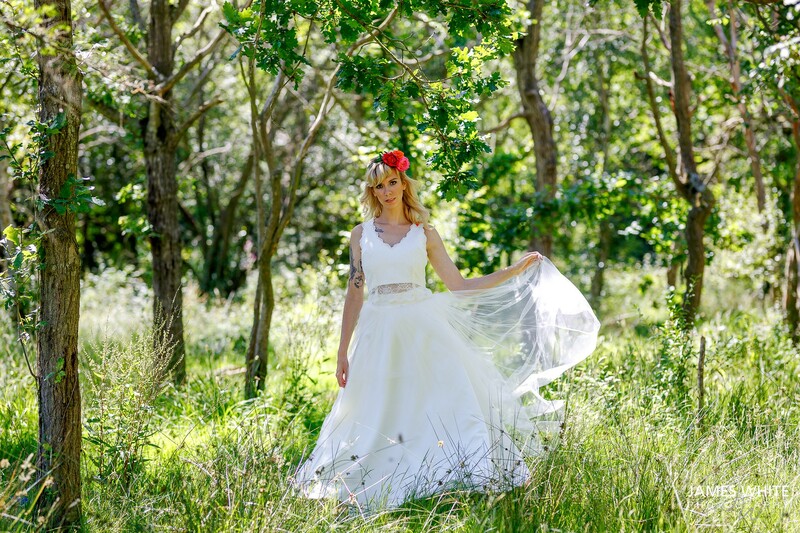 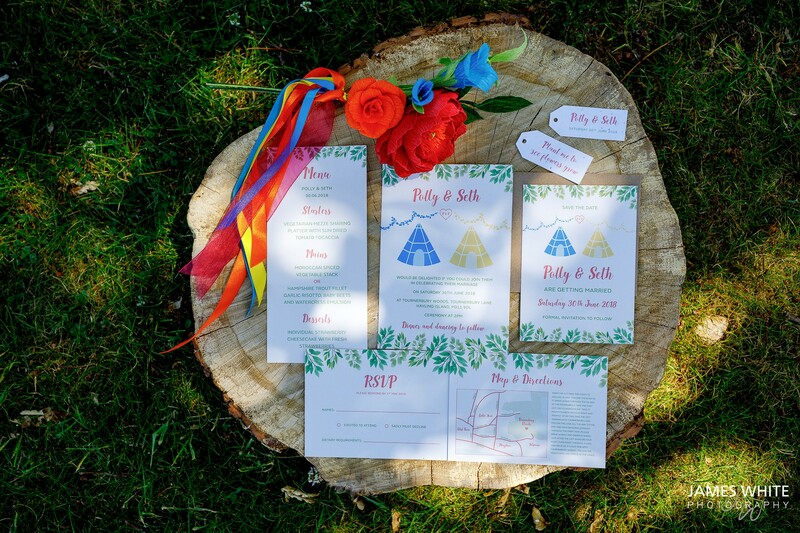 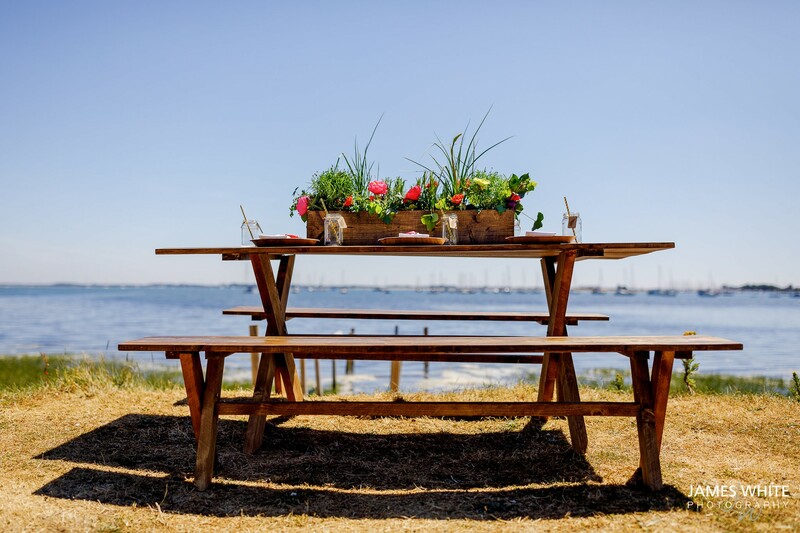 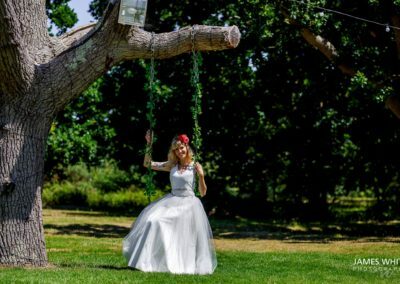 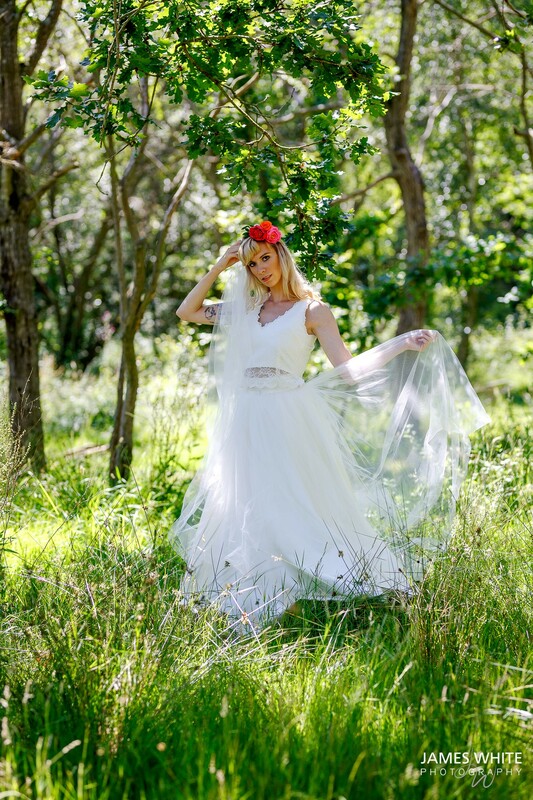 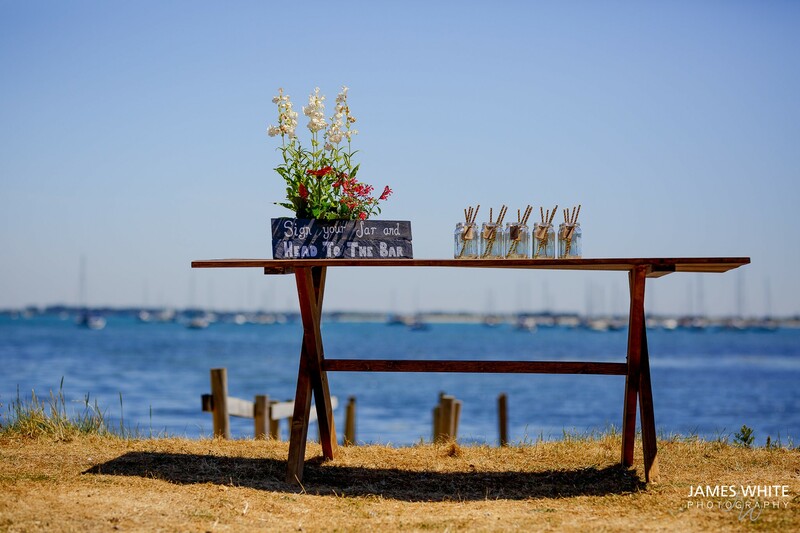 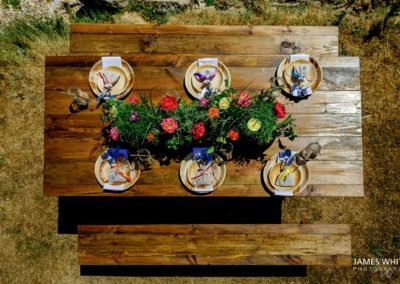 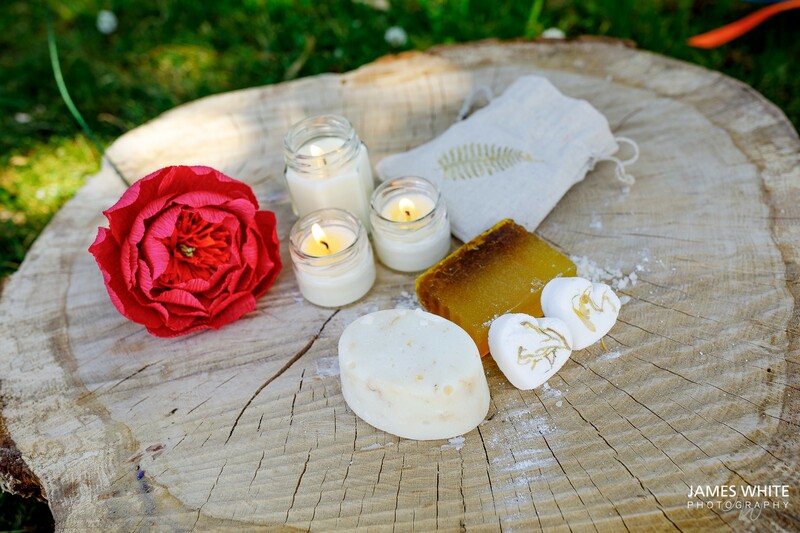 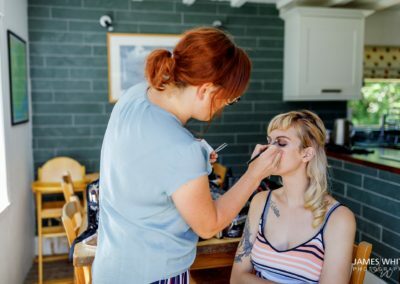 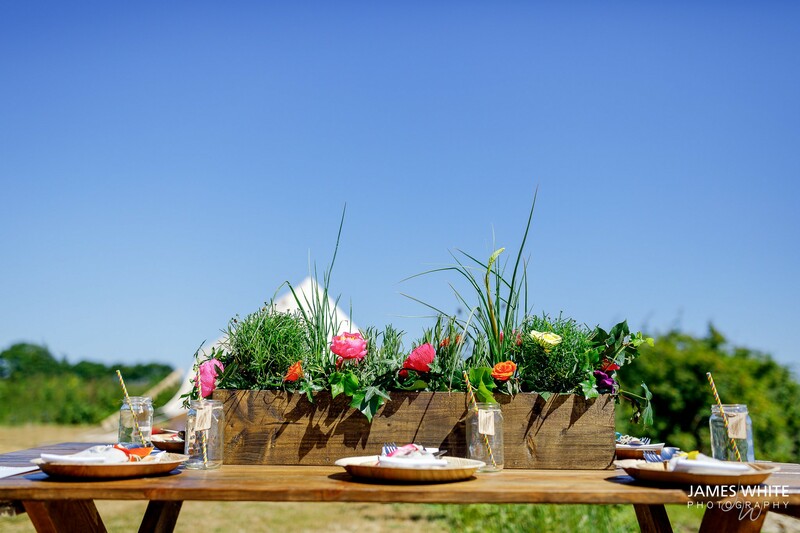 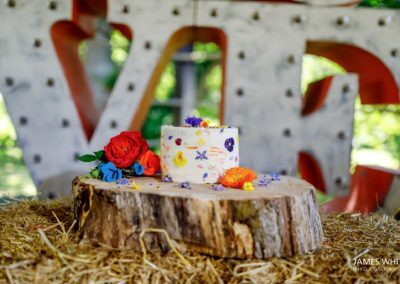 Wild Wedding Company researched and chose as many environmentally friendly options and suppliers as possible including supplying handmade furniture, made by Clair herself using sustainably sourced wood. 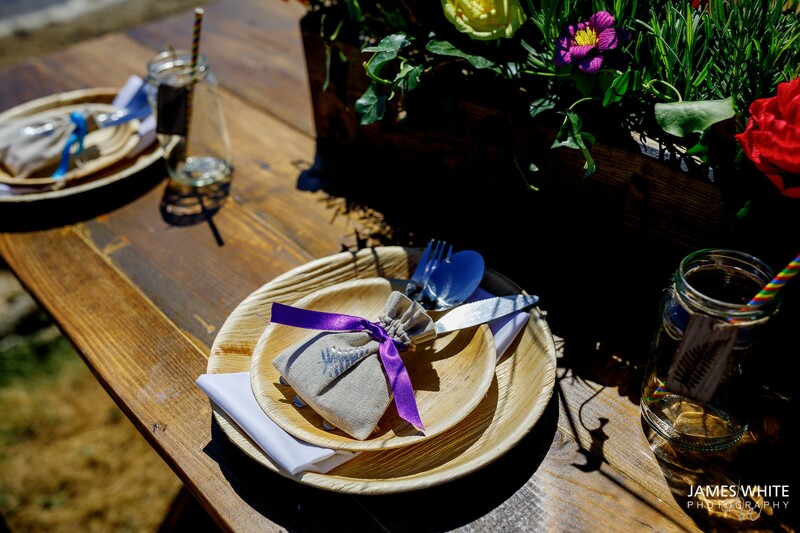 The table settings were minimalist because we wanted to ensure only the items which were really needed were included. 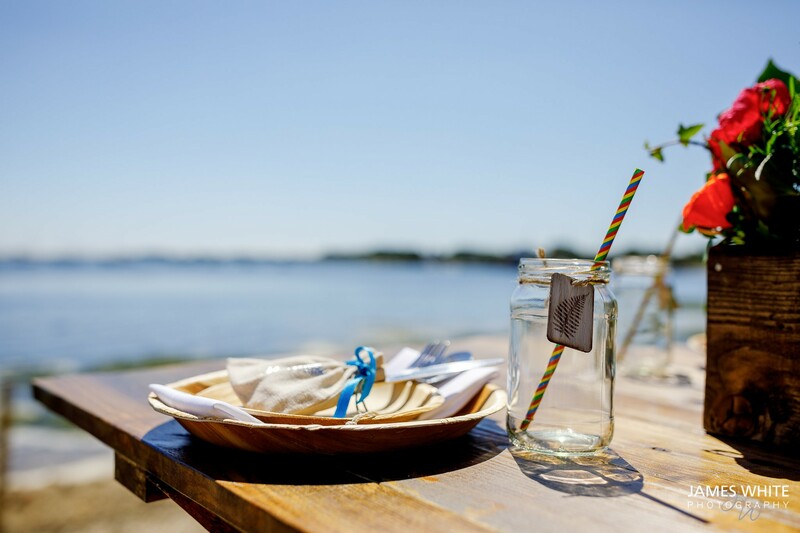 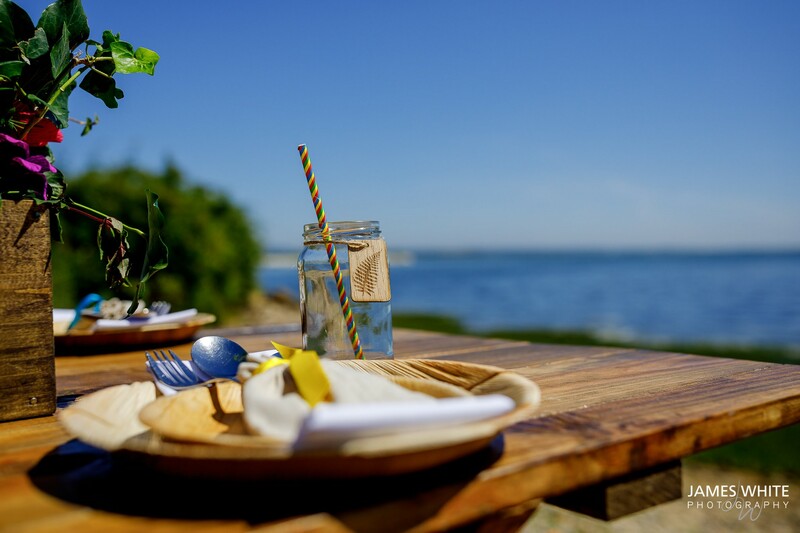 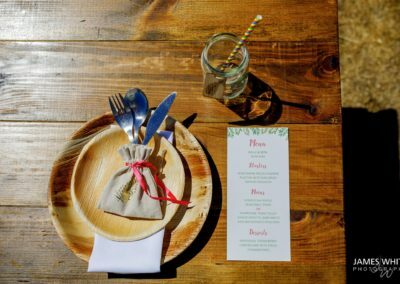 From banana leaf compostable plates for the wedding breakfast to recycled paper straws and reusable jam jars for the wedding drinks. 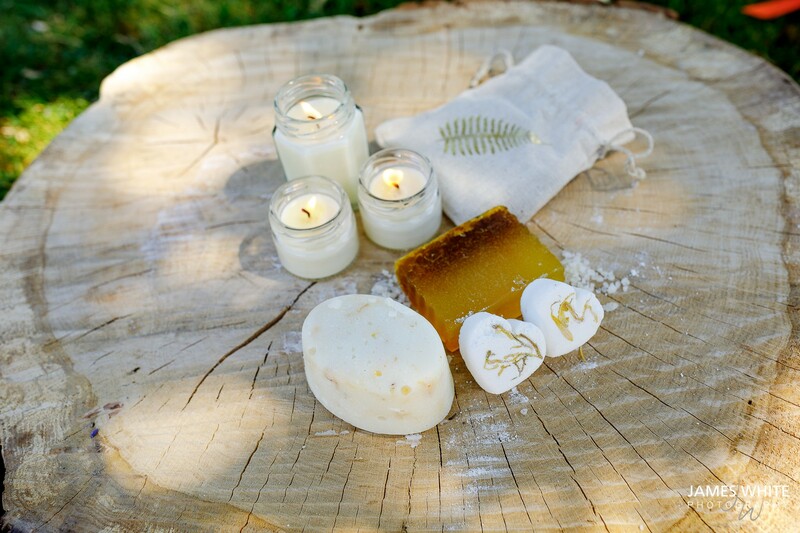 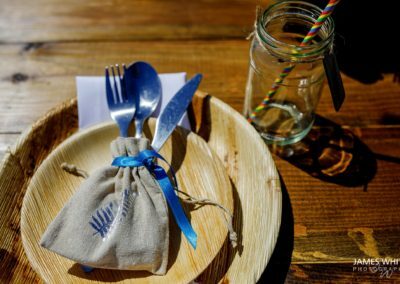 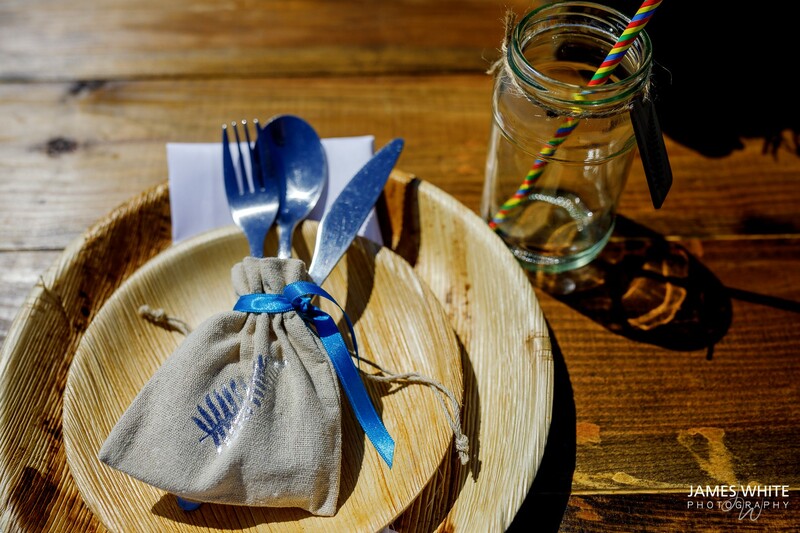 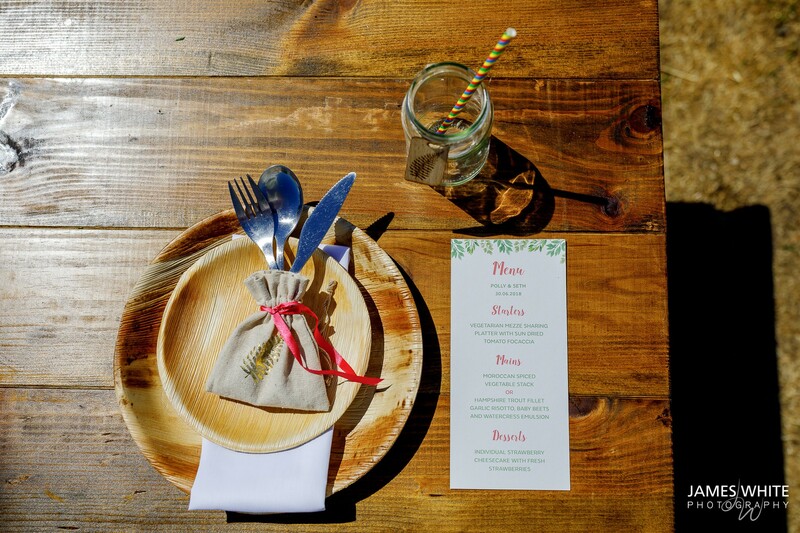 Gilded Fern provided vegan eco-friendly wedding favours in organic cotton bags. 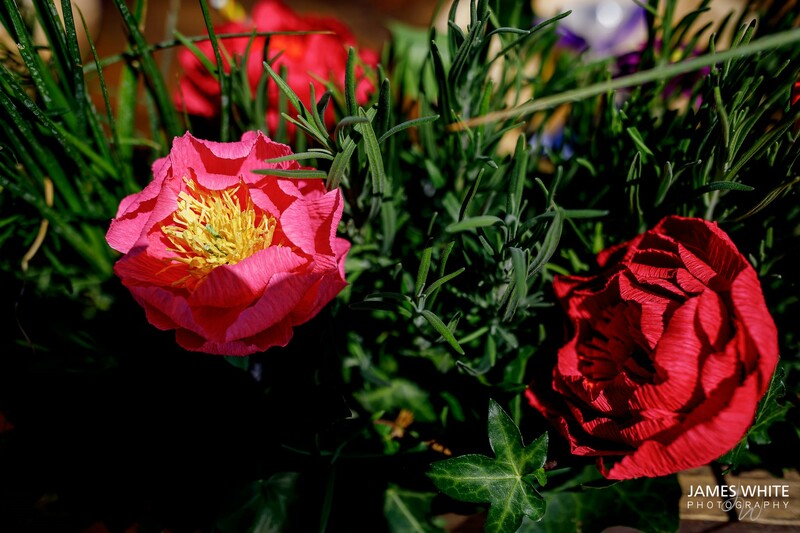 Created using plants on loan from Meadow Farm Nursery. 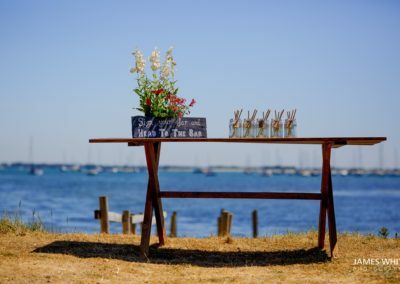 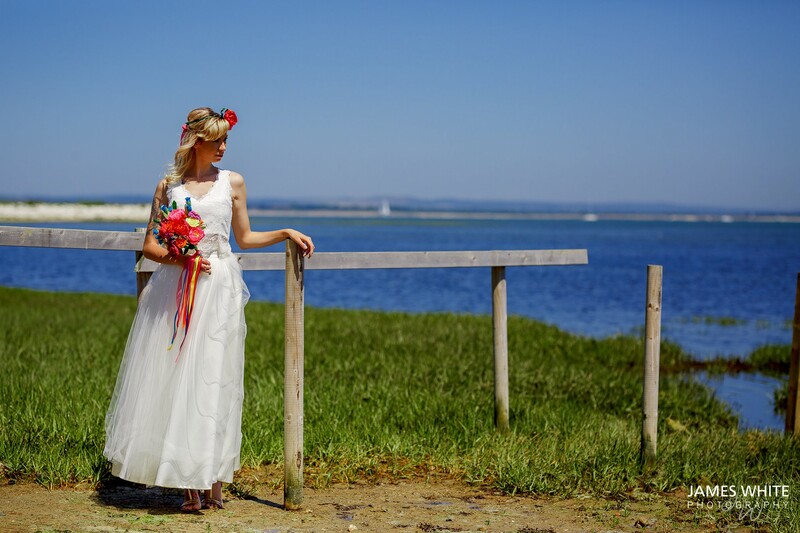 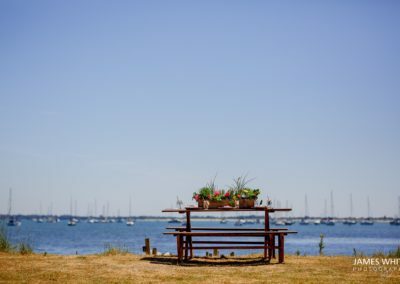 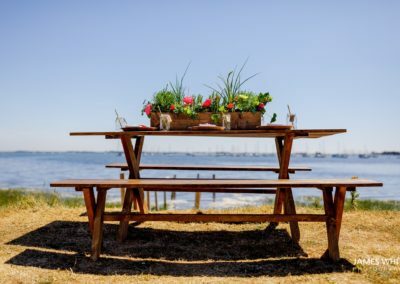 Located on Hayling Island only a few miles from Tournerbury, Clair chose to hire plants for the shoot rather than using real flowers which once cut couldn’t be used again. 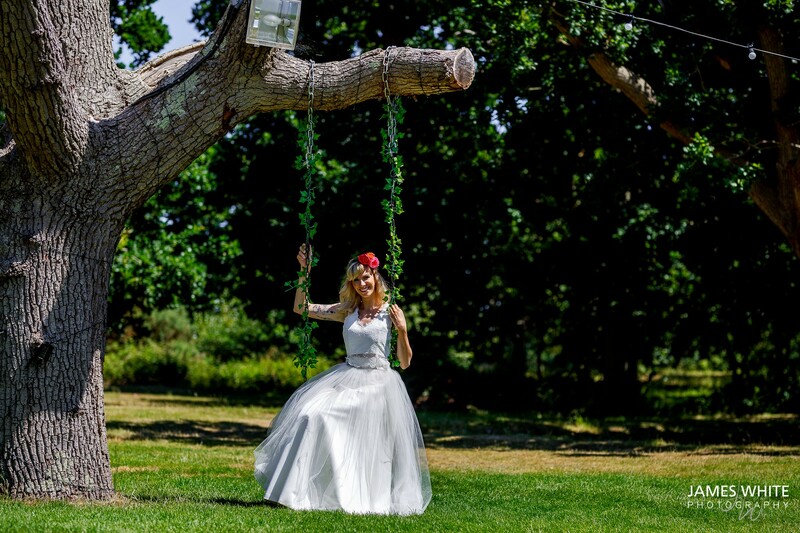 Paper flowers by Petal and Bird accentuated the plants and were also used to create the brides bouquet and headpiece. 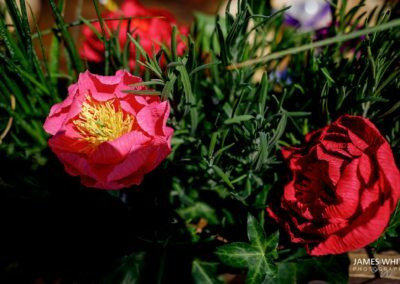 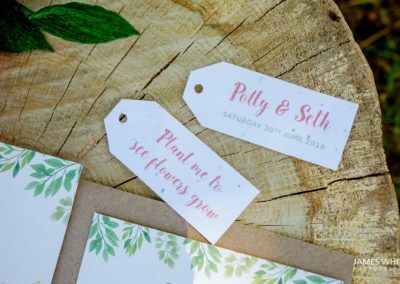 Individually crafted, Petal and Birds flowers can be made in a range of colours and use recycled paper and they can be kept after your wedding as a memento. 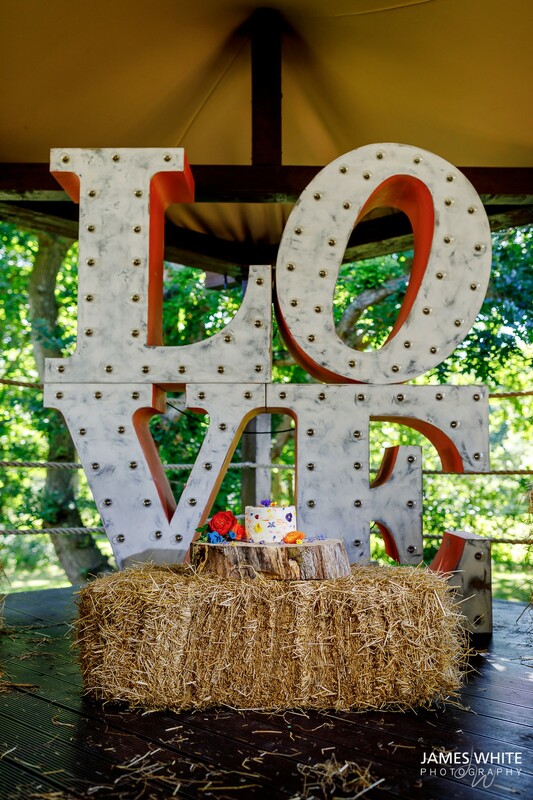 Designed by Daisy Dots also used recycled paper including seeded name tags which kept to the eco theme whilst reflecting the fun of the festival element of the shoot. 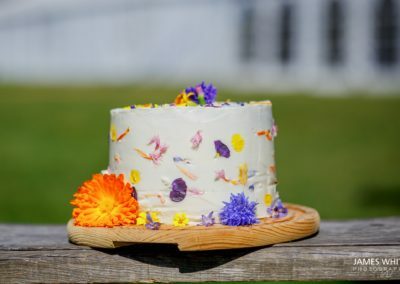 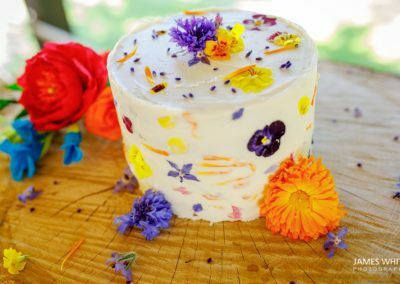 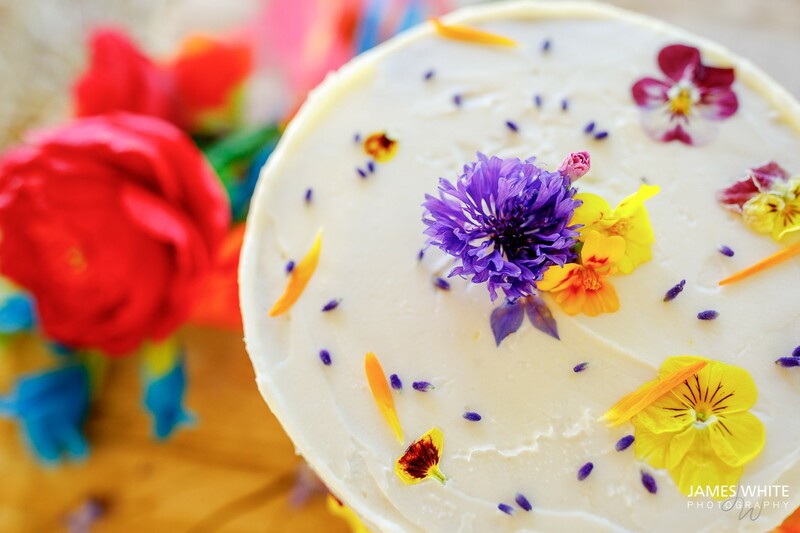 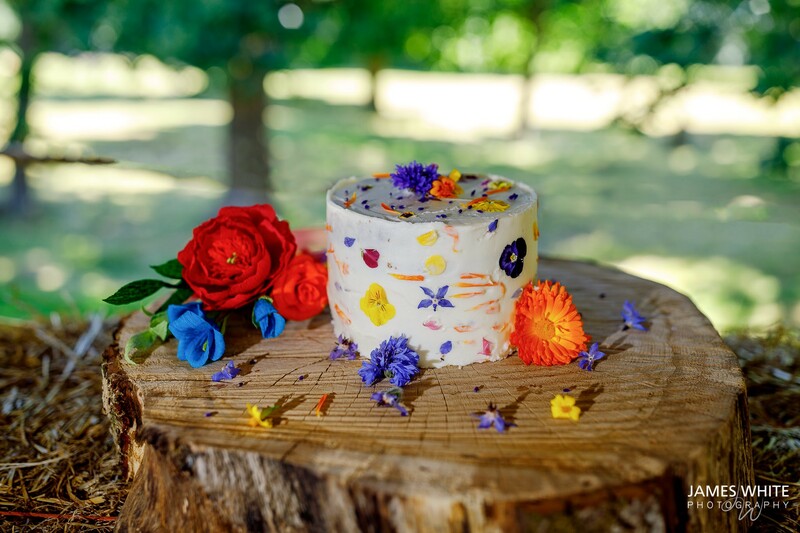 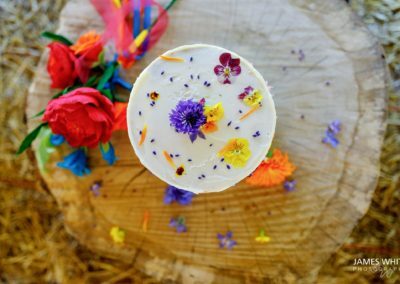 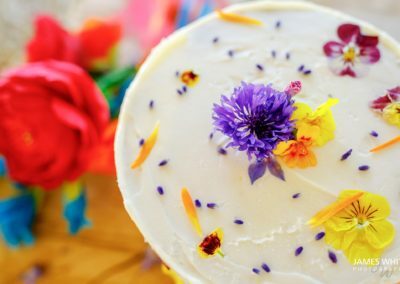 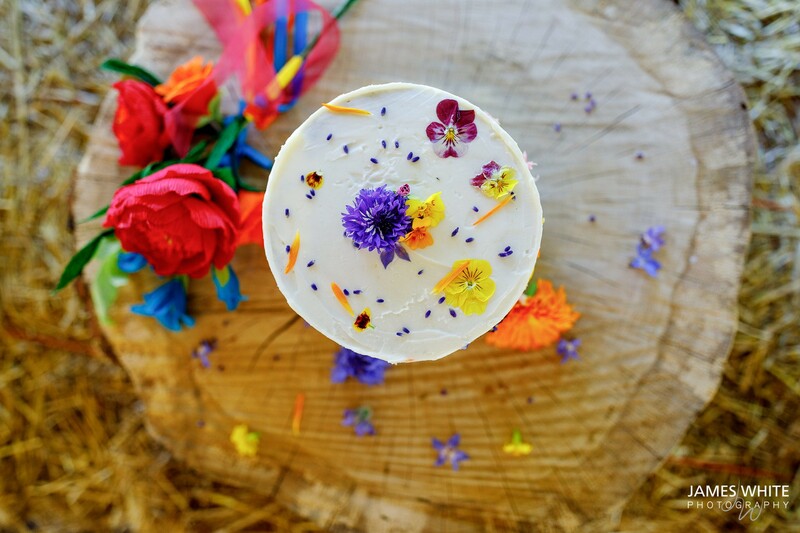 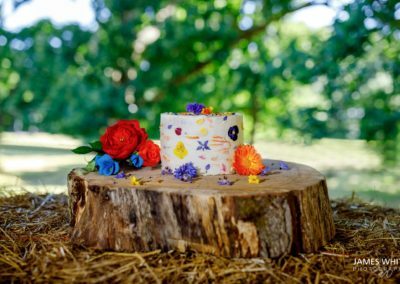 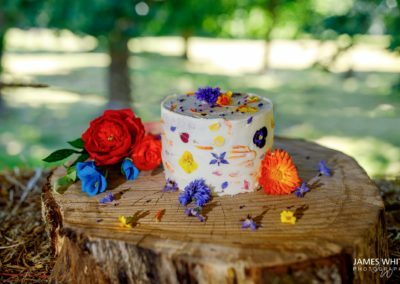 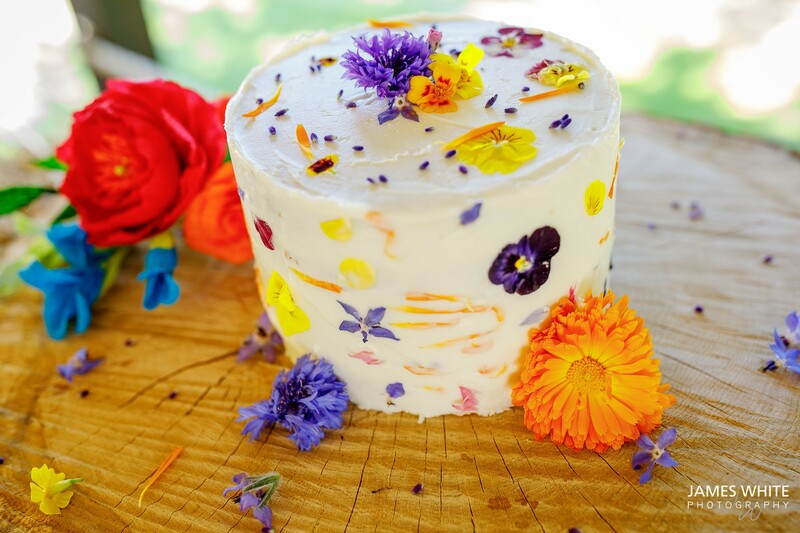 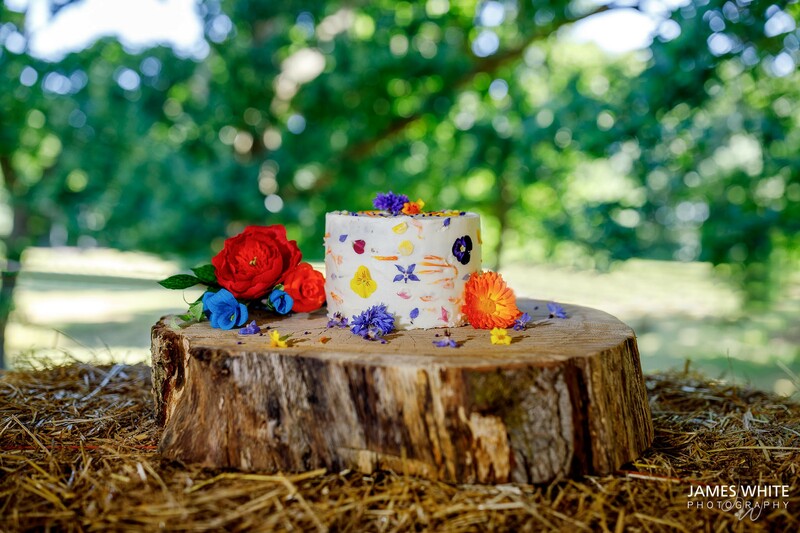 A simple cake was designed by Blue Shed Bakes, using locally sourced organic ingredients with edible flowers as the decoration. 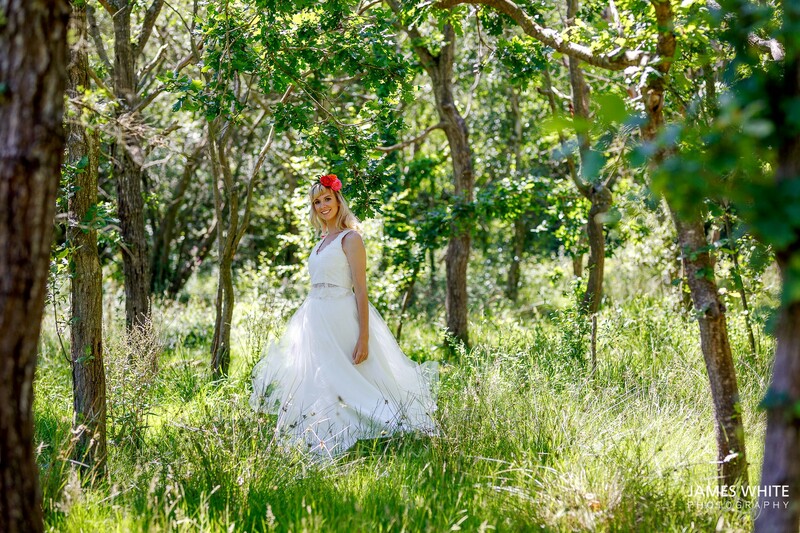 The stunning two piece dress was chosen from Designer Karen Robb’s range. 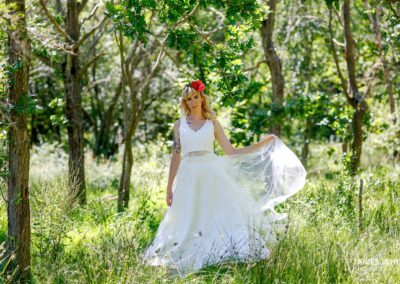 This dress was chosen in particular because the separates were equally beautiful on their own nut also could be worn after the wedding day. 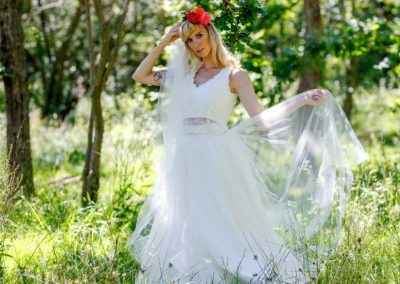 Typically most traditional wedding dresses languish in a cupboard rarely to be seen again. 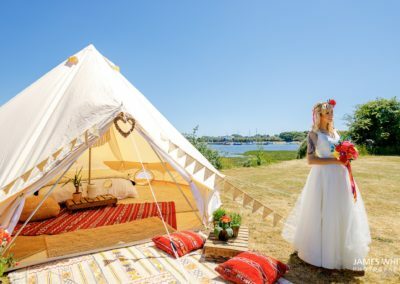 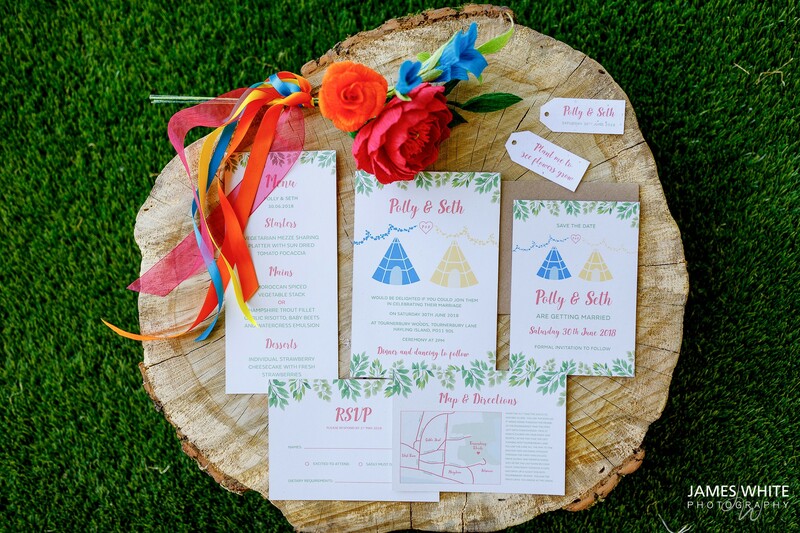 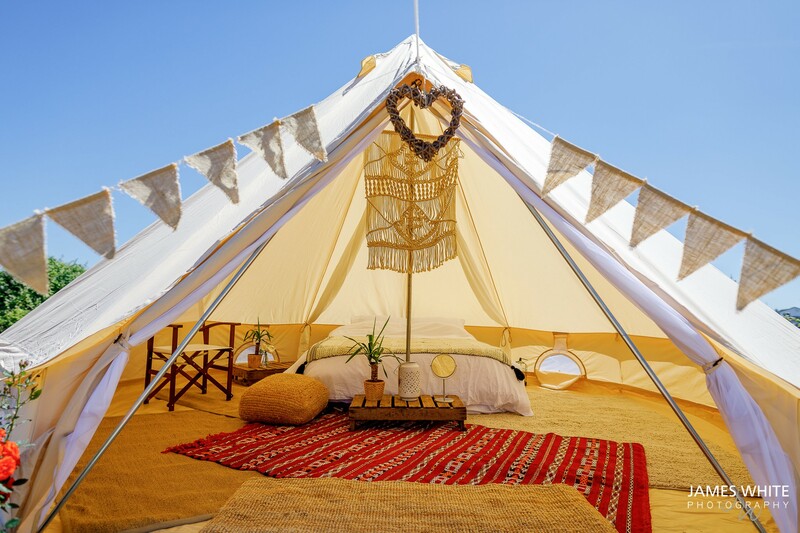 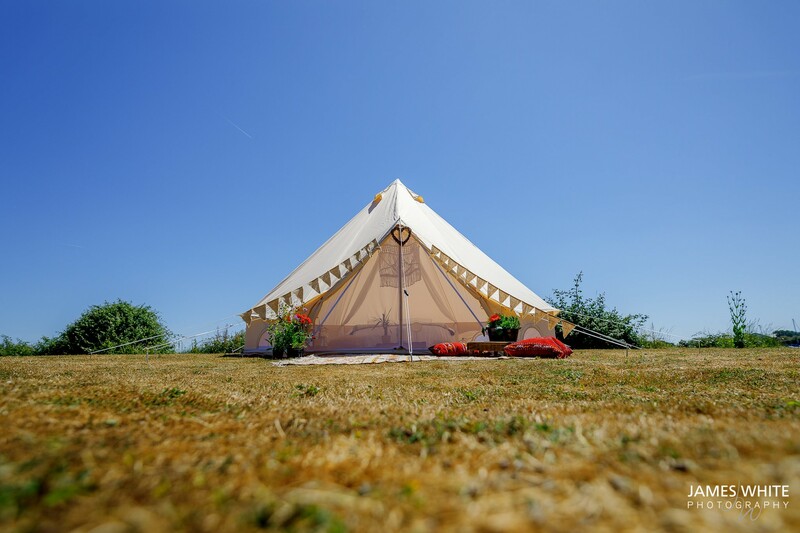 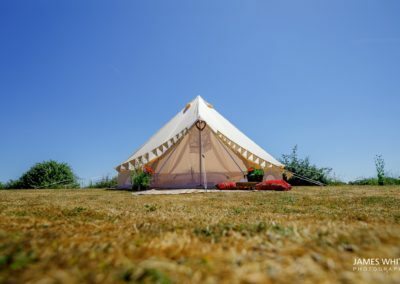 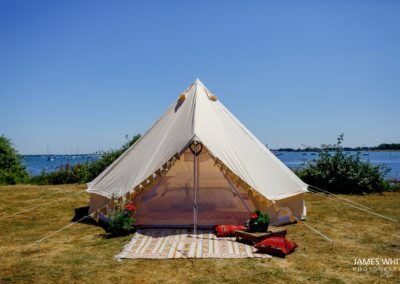 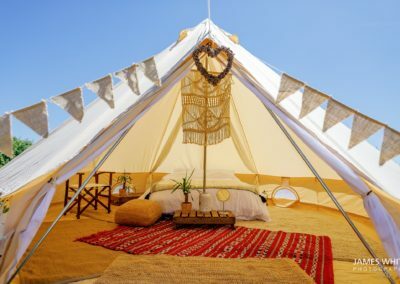 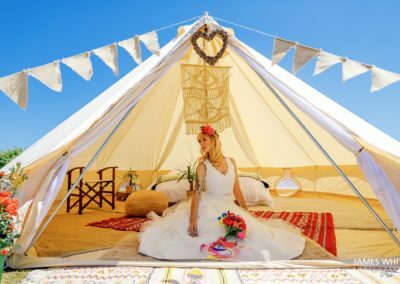 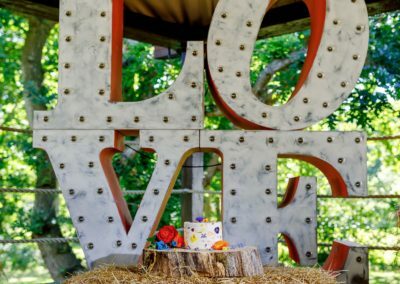 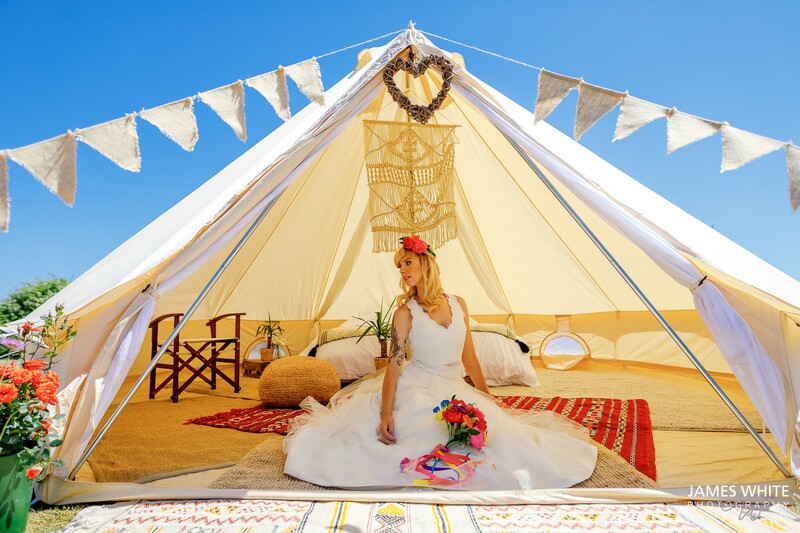 Bell tents by local company Tee and Toast Glamping offered guests the chance to stay on site at the wedding, keeping the festival theme but in a more luxurious way! 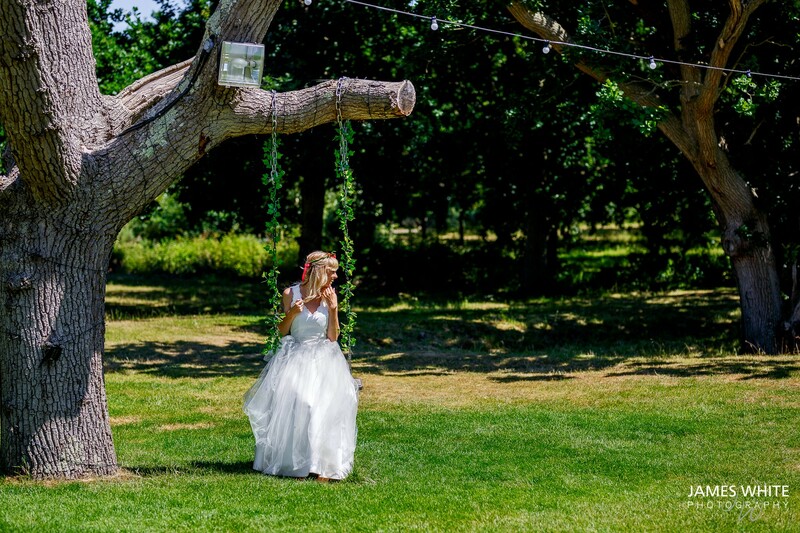 All of the details were captured on a fantastically hot day by James White Photography. 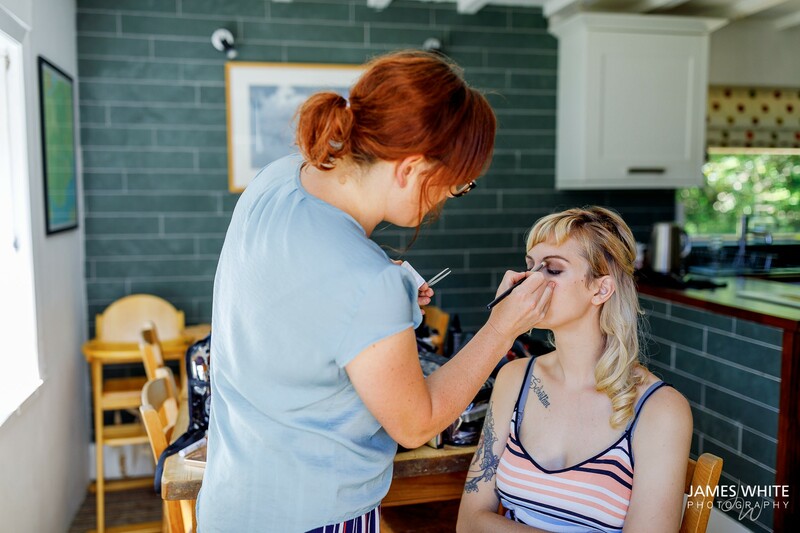 James’ documentary style captures those little moments whilst still preserving the cherished ones a wedding is built on. 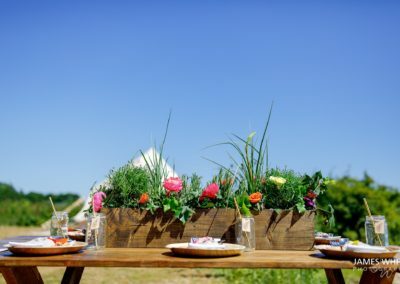 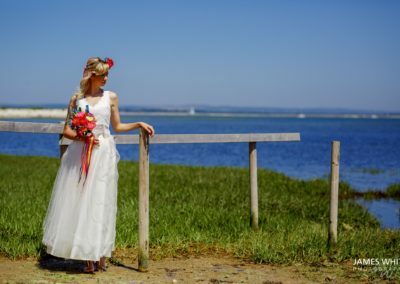 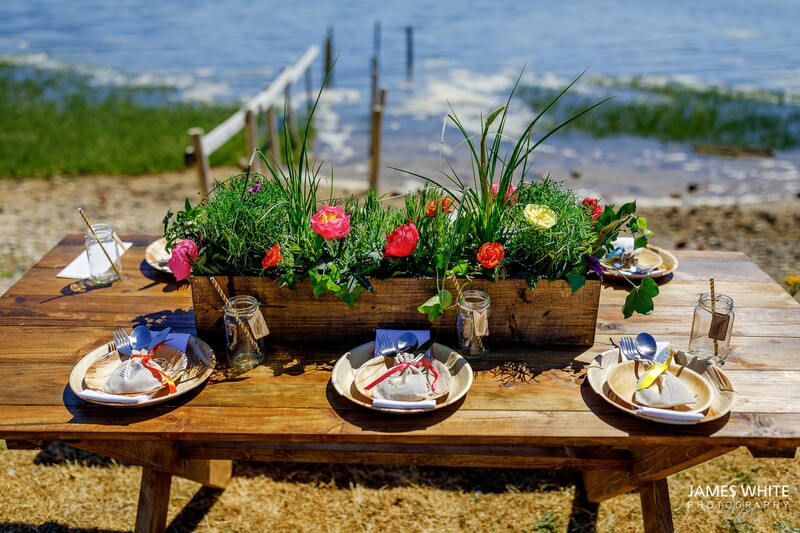 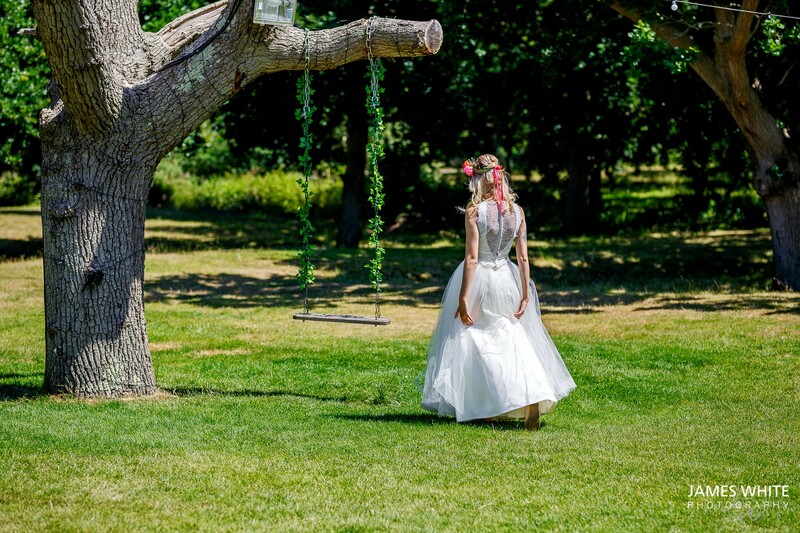 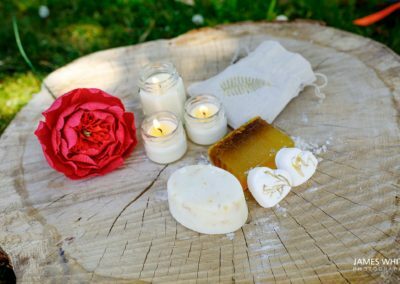 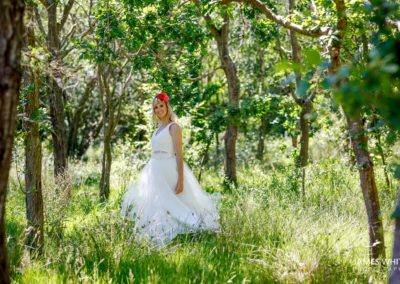 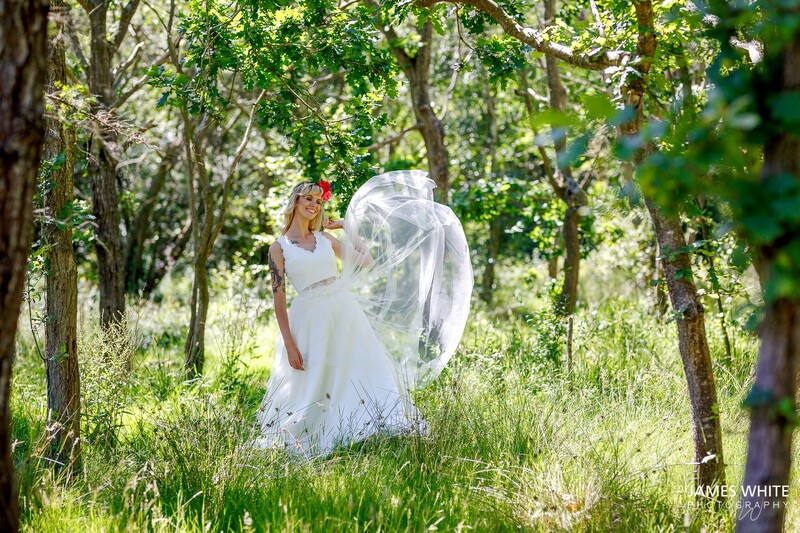 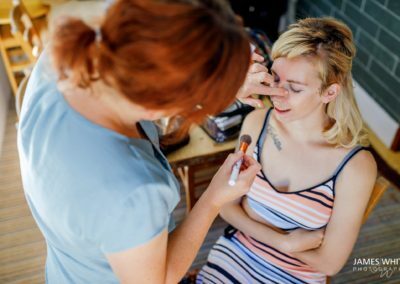 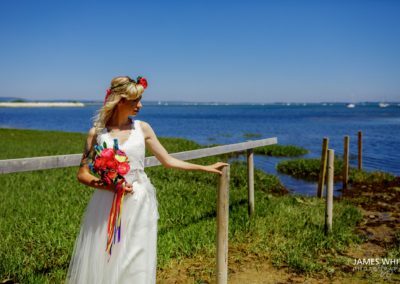 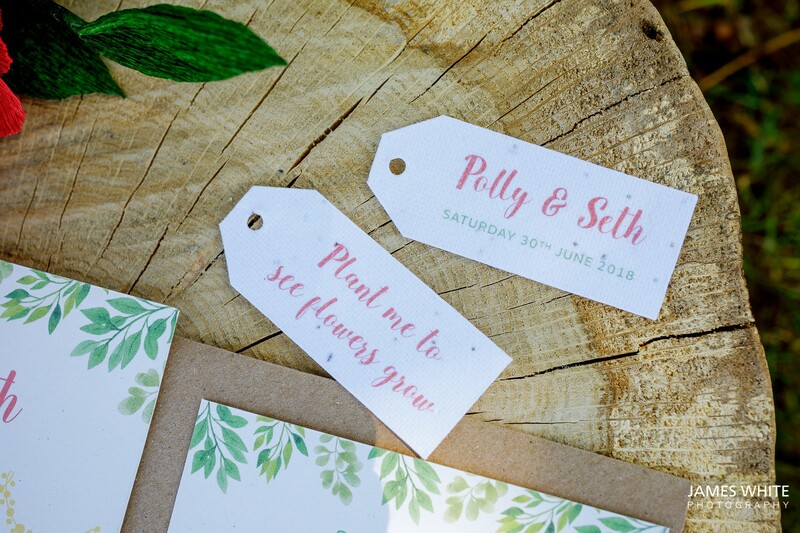 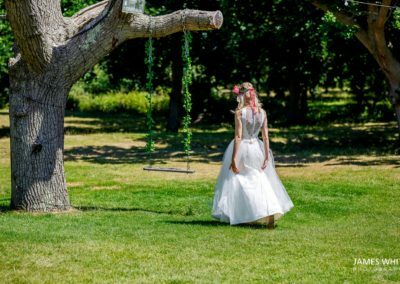 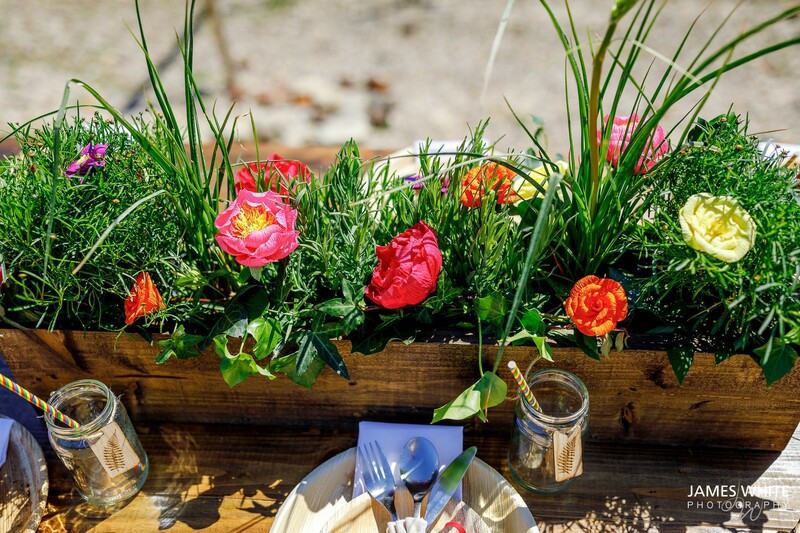 Hosting a more sustainable eco-friendly wedding is only going to increase as a trend and we think its definitely going to be a key consideration for couples in 2019.